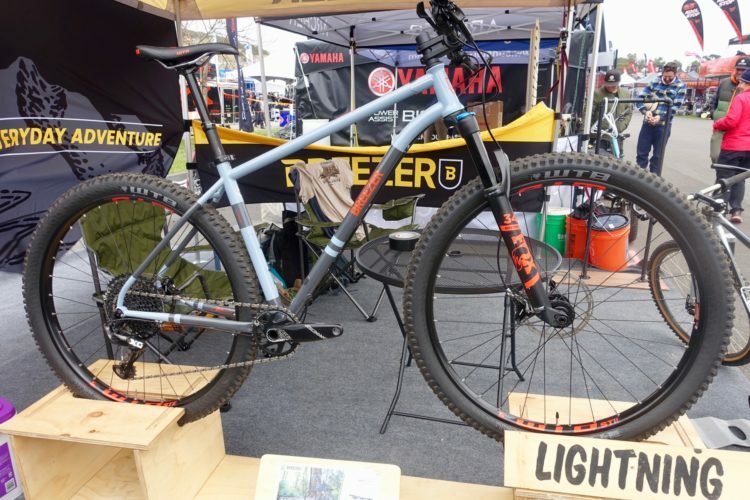 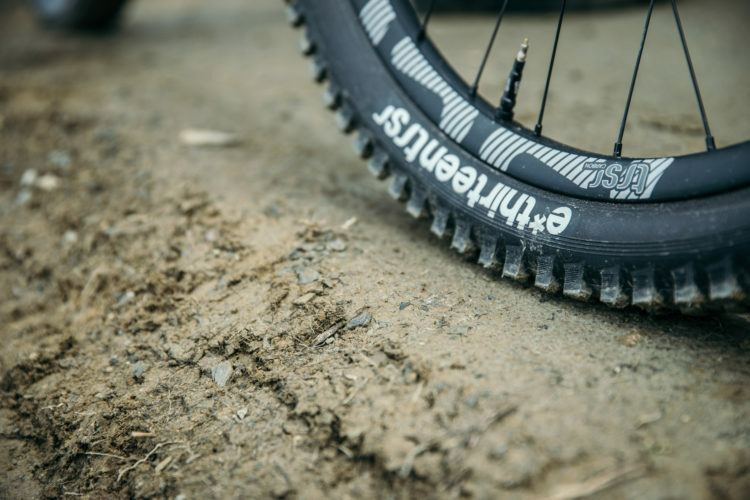 The e*thirteen LG1 EN Semi-Slick tire rolls fast but with burly side knobs that bite when cornering. 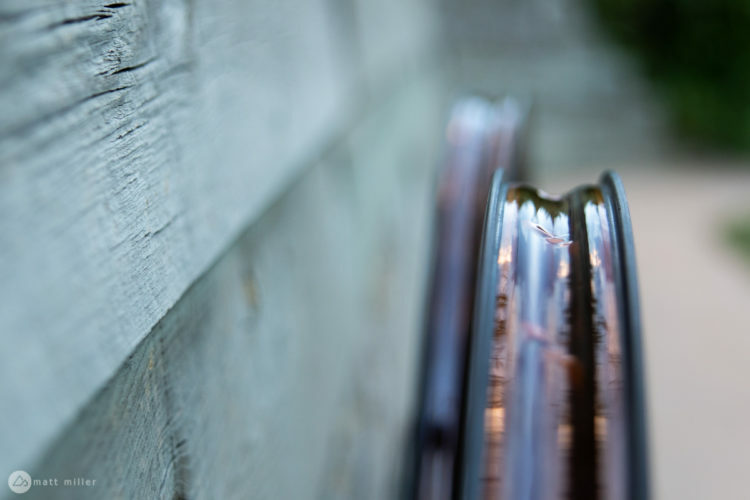 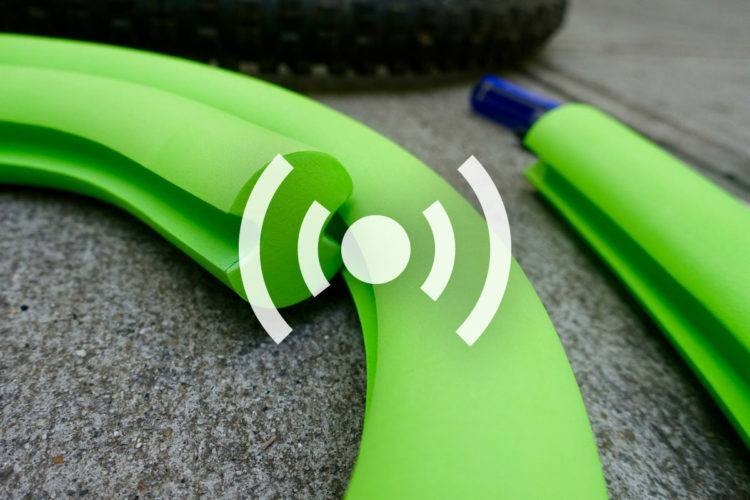 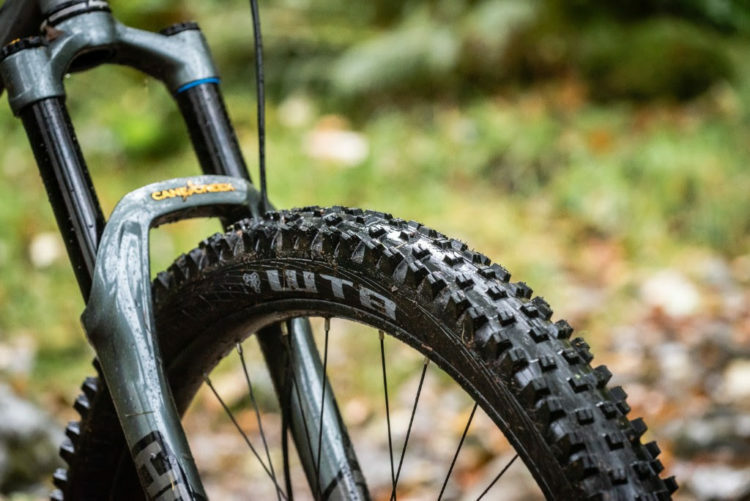 WTB announces a wider "plus" version of their popular front tire, the Vigilante. 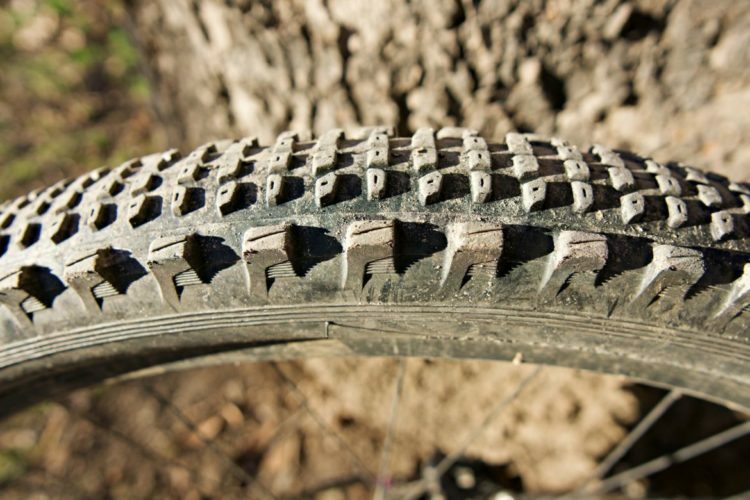 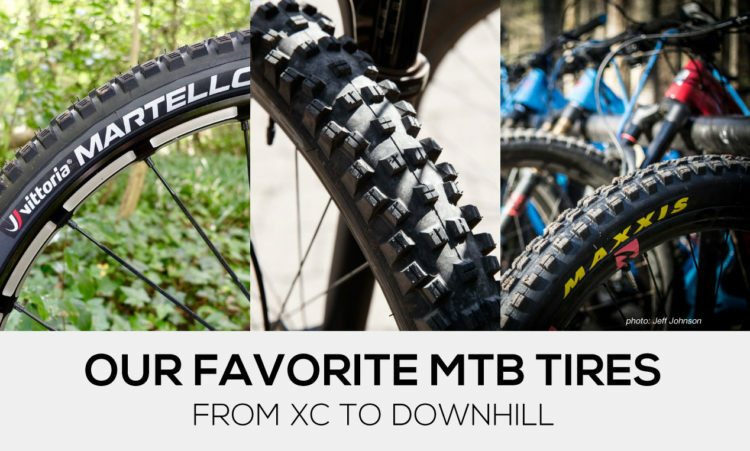 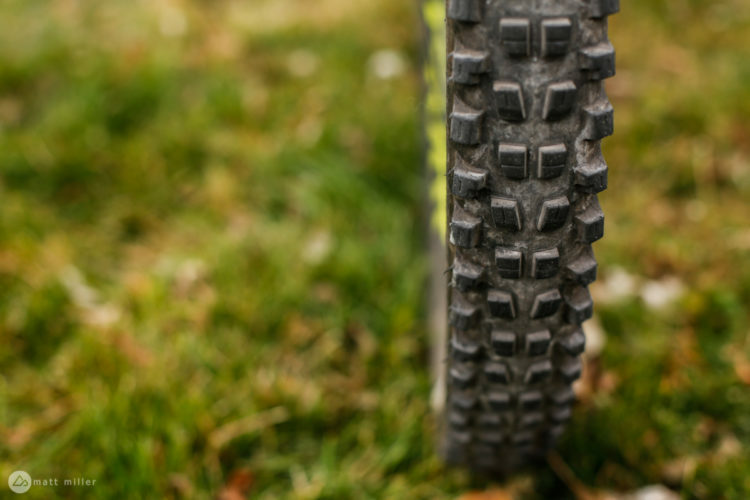 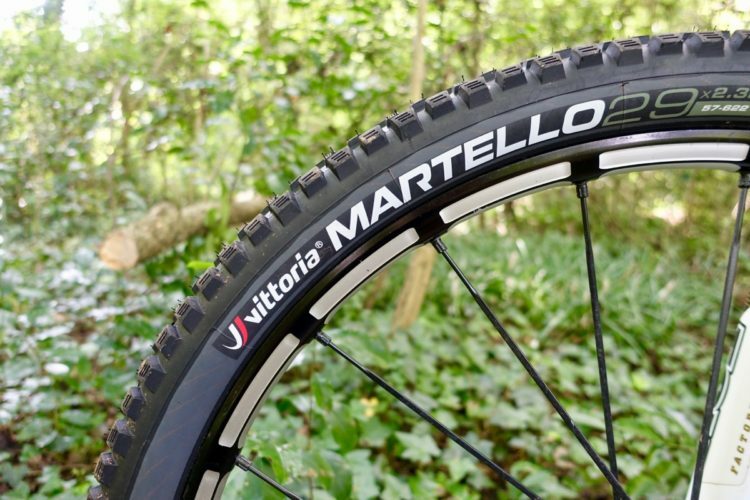 Have you seen the 29x2.8 Teravail Coronado tire? 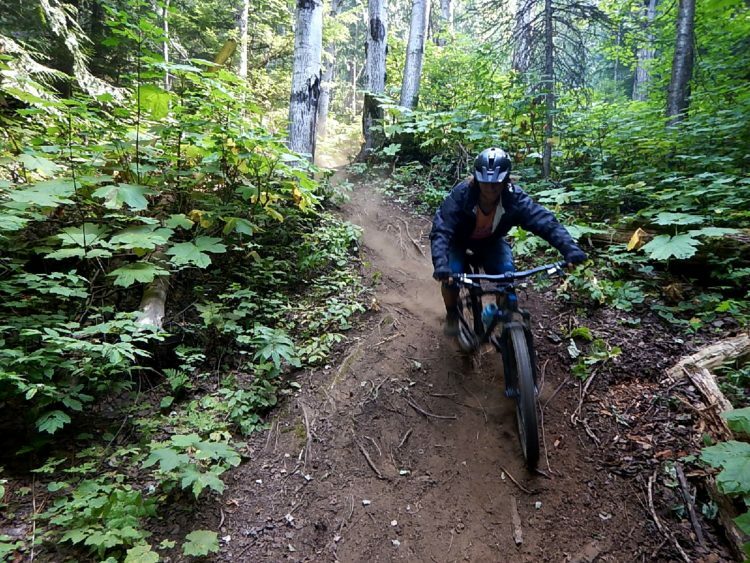 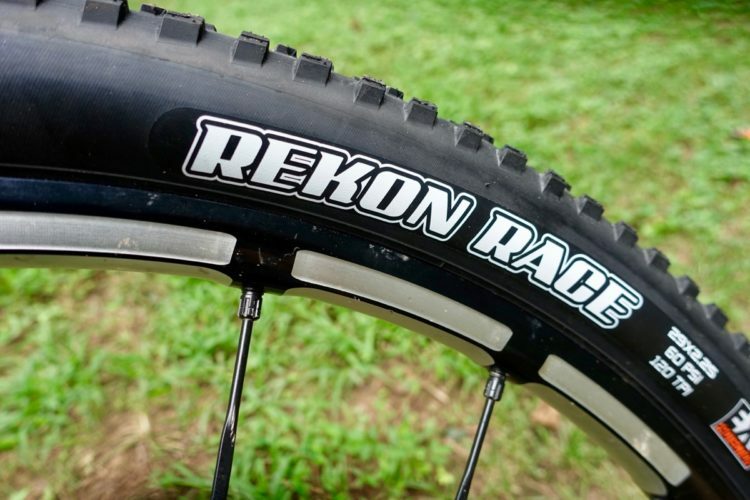 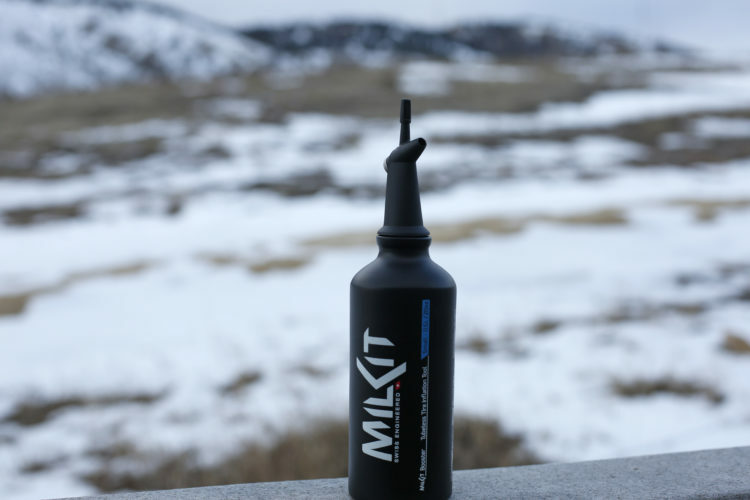 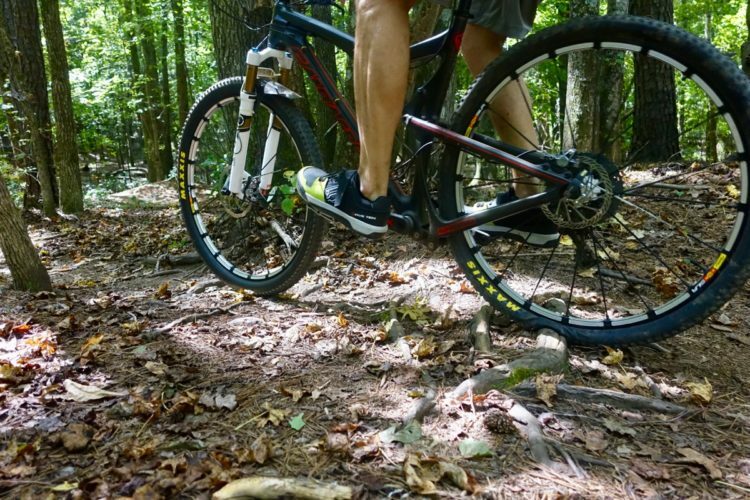 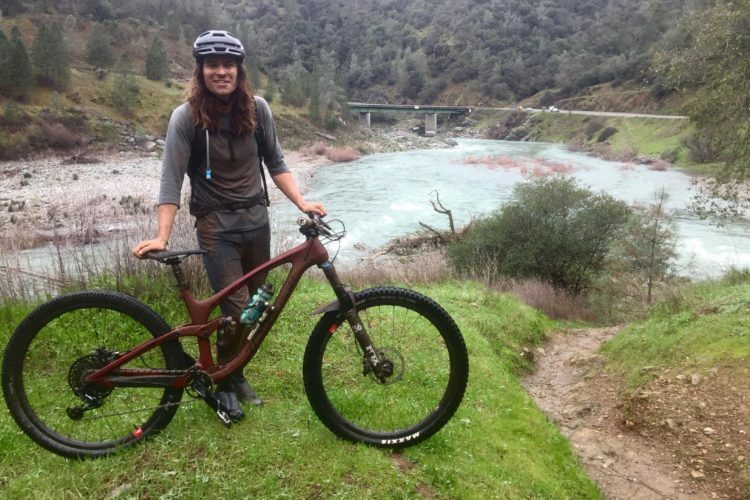 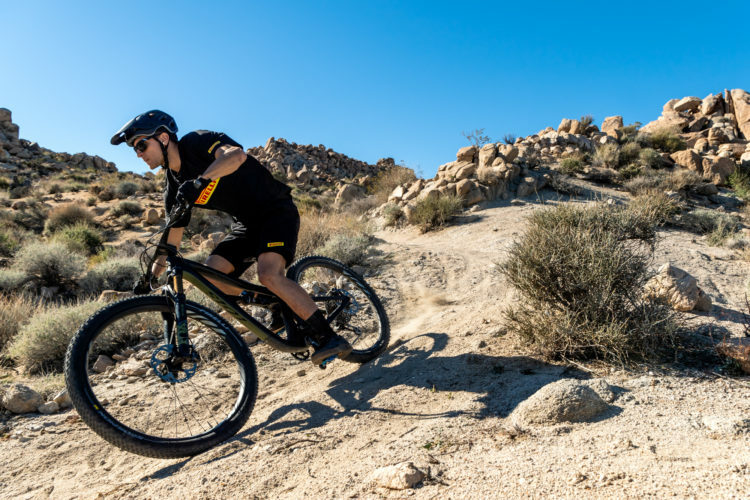 The new Maxxis Rekon Race is a fast-rolling, semi-slick mountain bike tire that designed to win races. 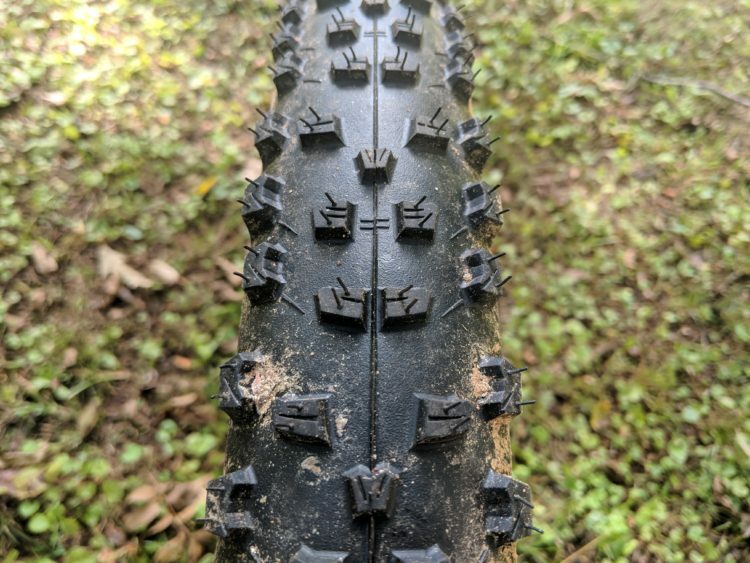 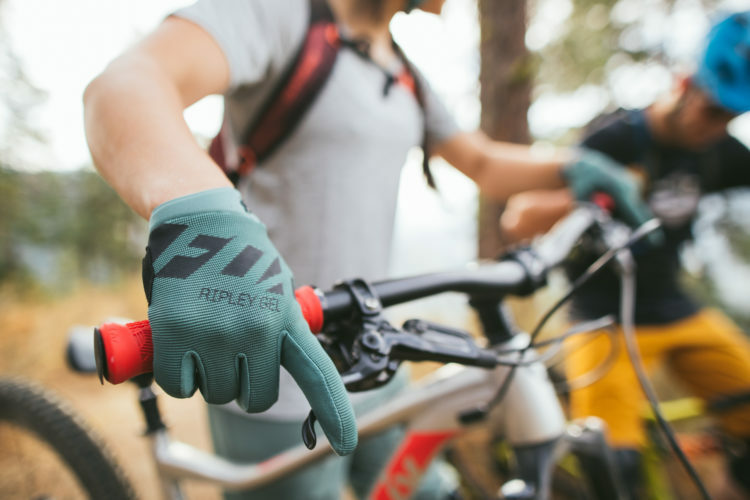 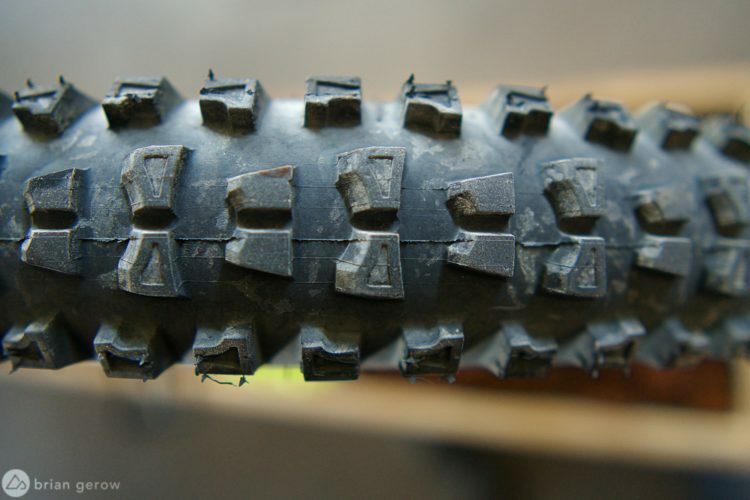 What 650b tires should I buy?